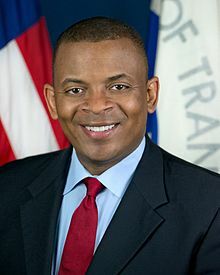 Yonah Freemark at the Metropolitan Planning Council’s Connector blog got to sit down recently with U.S. Transportation Secretary Anthony Foxx. Formerly the mayor of Charlotte, Foxx has been at the helm of U.S. DOT for nearly a year now, but we’re still getting to know him.